This Girl Superhero Party is so creative and unique. 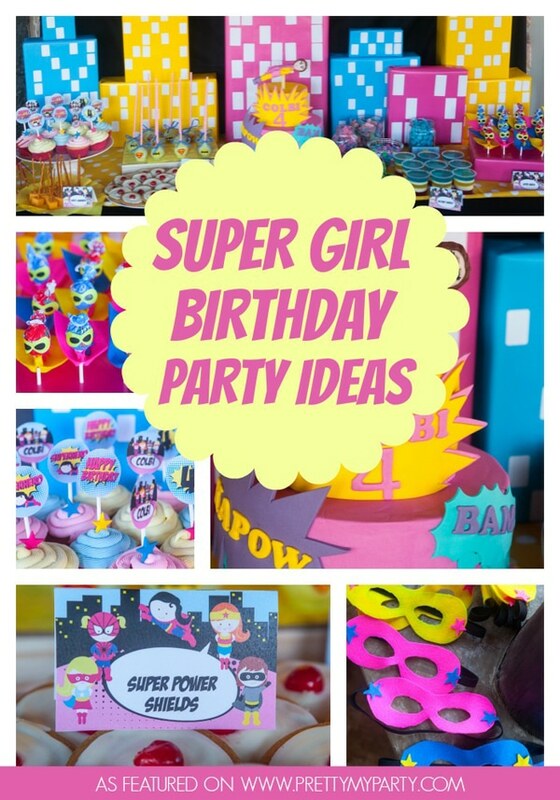 Find ideas for your super girl party here! There isn’t a lot that gets better than celebrating a sweet little girl with some Super Girl Birthday Party! 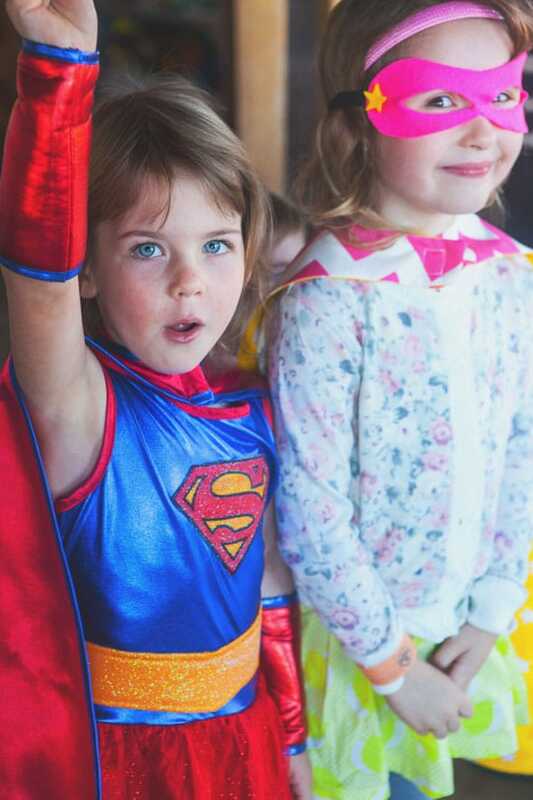 That’s exactly what happened for this birthday girl, who had the cutest girly superhero party you could ever imagine! Colors for the event were based on black with bright blue, yellow and pink with some touches of white. 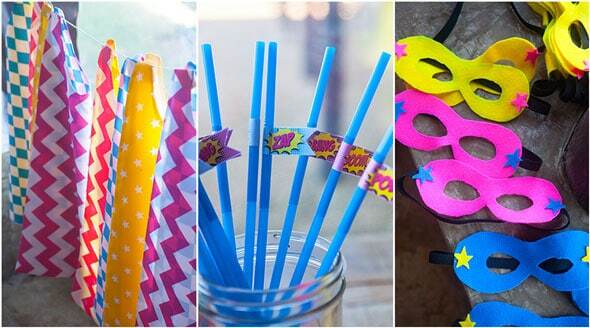 You definitely got the feeling that there was a superhero in the house with these sweet customized decorations! Twenty-five guests celebrated this little super girl who was turning 4-years-old all the way in Durban, South Africa! We’re so honored to be able to share this great party with our viewers from all over the world! 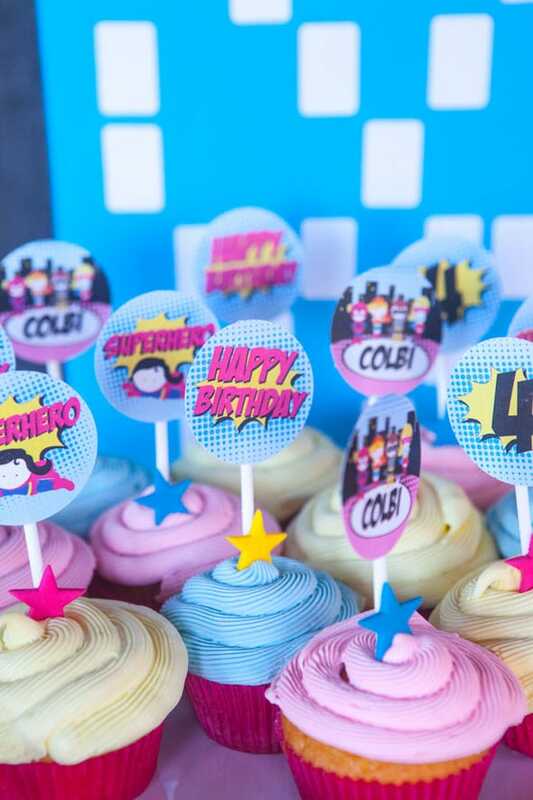 How adorable is this girl superhero dessert table?! The love the boxes that represented different buildings. And the cake … how super for a supergirl! This sweet super girl loves anything superhero, from “magic” food that gives you super strength and powers, to masks and brightly colored capes that keep big people guessing who you really are! How fun and magical for all of her little guests! The event was so colorful and vibrant and there were SO many good ideas that could be put to good use for this little lady! And what girl party would be complete without a dash of sparkly, too?! That’s where the gold capes and glittery masks came in! There was even a sequined waist band that the birthday girl wore and it was all simply magical! They were favorited by all of the little party guests and everyone loved being able to wear one, since they were handed out at the beginning of the party. And how about that cute telephone cubicle! What a great DIY project that the kids absolutely loved! 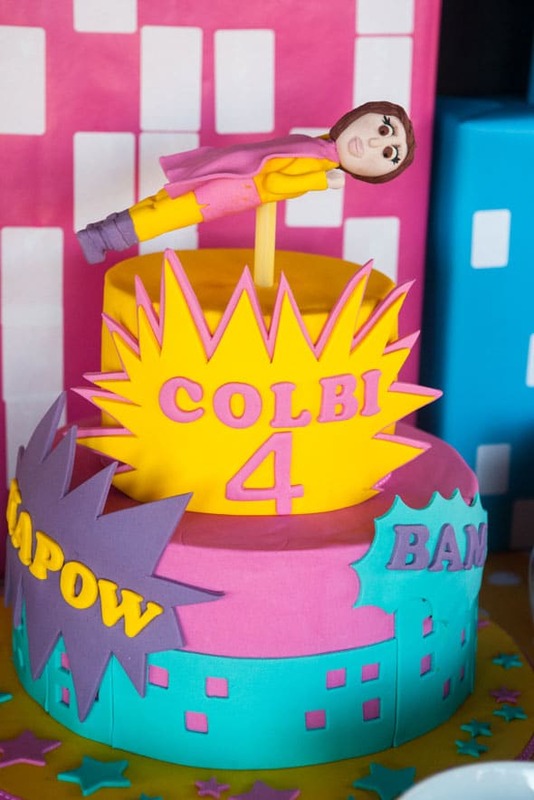 The BoomBamPow Birthday Cake was a huge hit with this superhero! What a great color scheme! 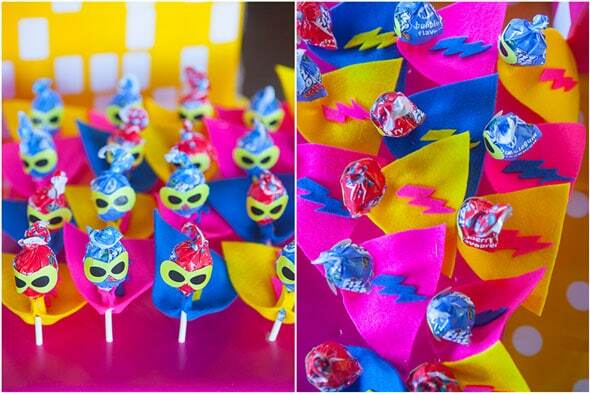 Little lollipops were dress up as superheroes. How adorable are those little flared-up capes?! They were definitely the coolest looking lollipops in town! There was also some delicious Kabooooom Popcorn, which was wrapped in comic paper. 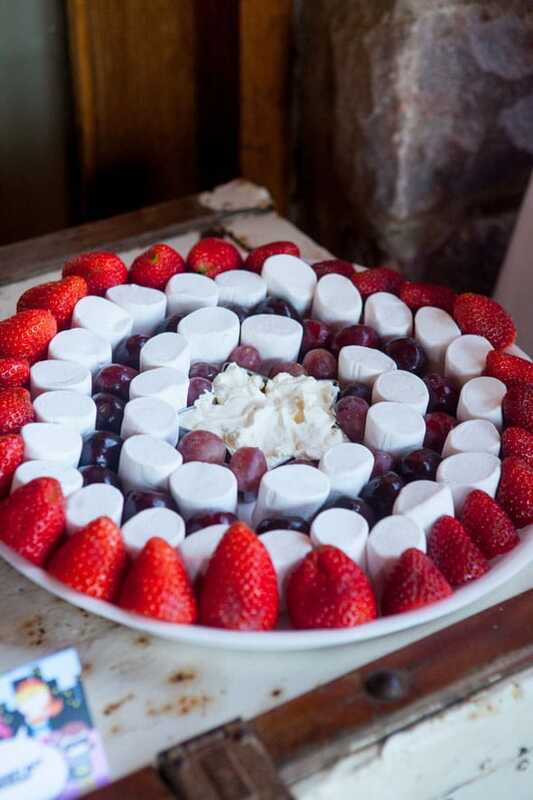 Edible shields were also available, as well as marshmallows, grapes and strawberries with a sweet dip placed in the middle. Yum! And how about those Kryptonite Krispies, Super Pops, and the Coconut Ice disguised as cosmic blocks! We just love the “Instant Energy” that was available, too. It was super easy to make with layers of jello, custard and condensed milk! Finally, the vanilla cupcakes (piped using a French tip/nozzle) sugar stars and matching edible cupcake toppers topped off the event. 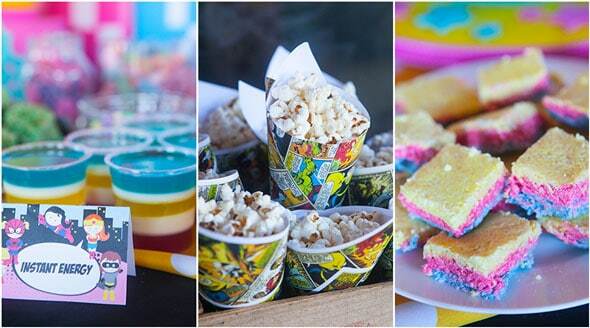 These kids sure were spoiled with some wonderful superhero treats! 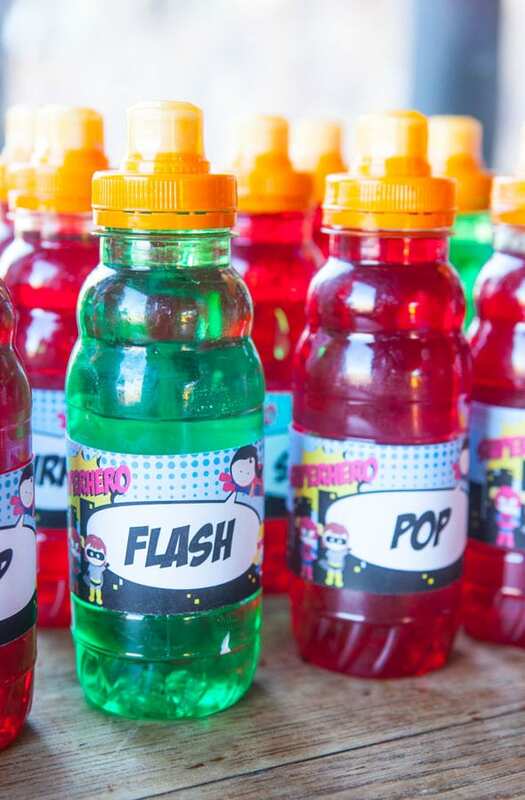 In order to quench the thirst for all of the little superheroes, kiddie drinks were available in the form of bottled drinks, which were labeled with FLASH and POP bright green and red bottles, along with ZAP, BAM, and BOOM straws. So creative! The children enjoyed a fun adventure in a giant Spiderman Jumping Castle with a super cool web/net to climb up. Everyone definitely got all of their wiggles out with all of that activity! 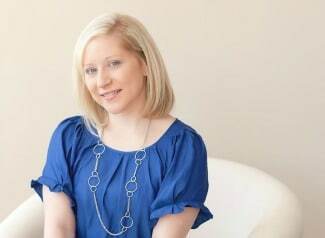 DIY activities took over this birthday event! 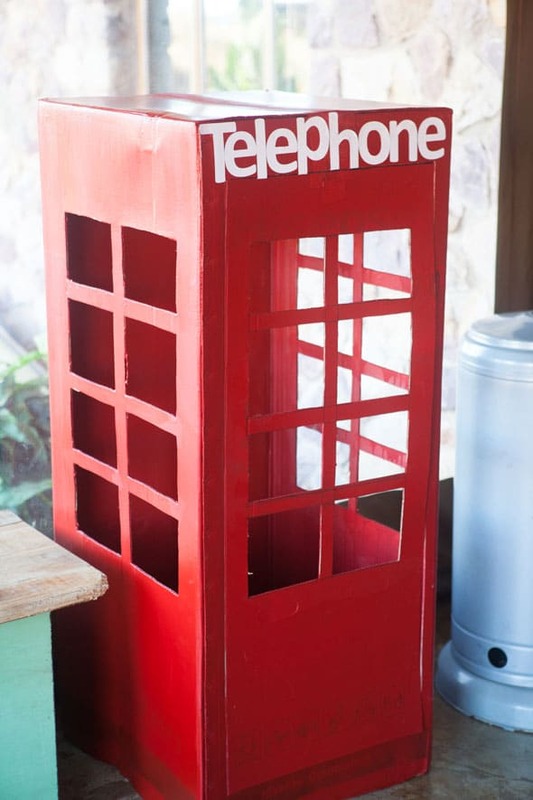 From all of the cute boxes on the tablescape that were hand-crafted with white sticker “windows” to the hand-built telephone cubicle, no stone was left unturned! All of the superhero capes were handmade and sewed on a sewing machine with love. Because that’s what superhero mommies do! Everyone got to take home their AMAZING Superhero Handcrafted Capes and Bright Superhero Masks as party favors. They absolutely loved it and the kids left the party dressed as their favorite hero. So cute! 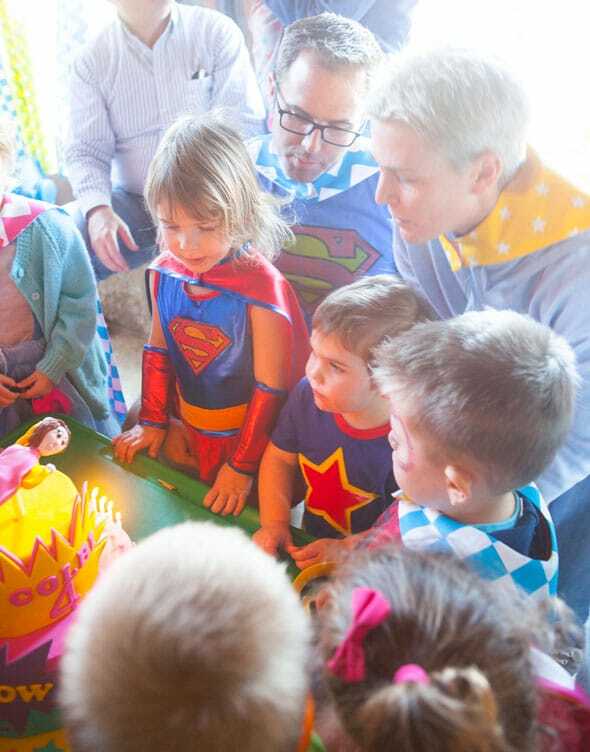 We’re pretty sure not one little party-goer went home unhappy after this amazing Super-Girl Birthday Party! 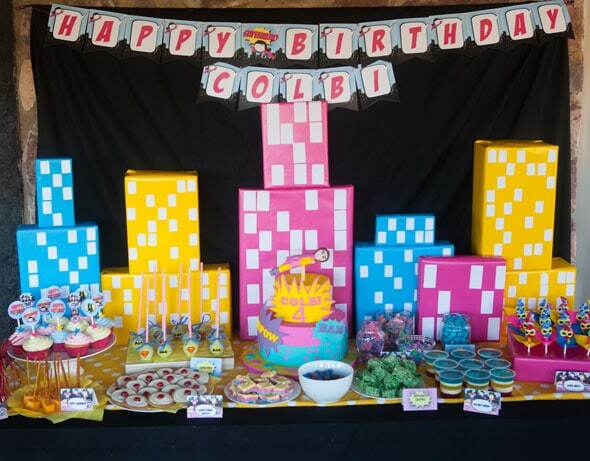 What an amazing theme and we absolutely loved all of the DIY projects and colors. Bravo, Mommy! 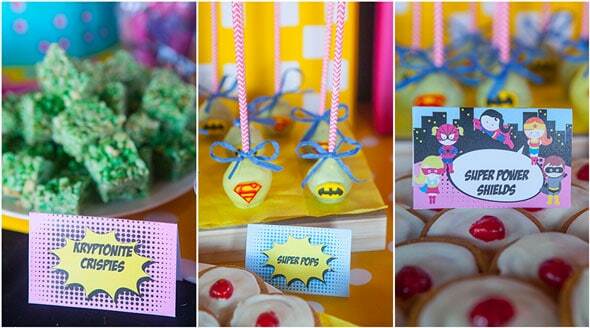 What’s your favorite detail in this Super-Girl Birthday Party? Let us know in the comments below!